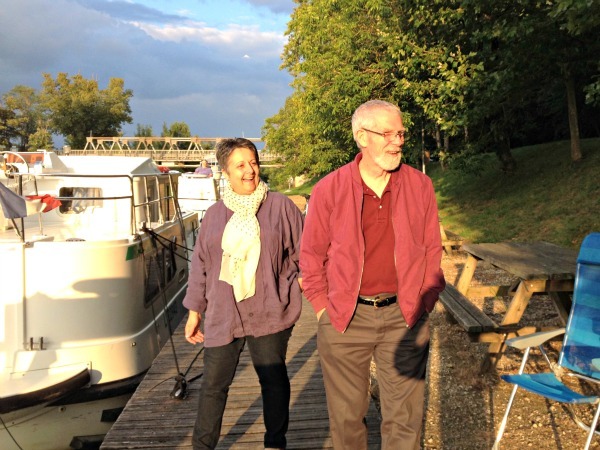 Canalfriends: Supporting our waterways communities on the Canal du Midi, Canal de Garonne and beyond with canal and river trusts. 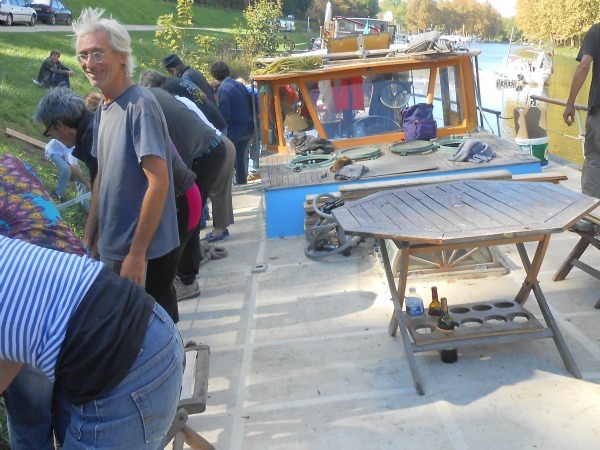 The Canalfriends Community brings together waterways enthusiasts (residents, boaters, fishermen, travellers..), professionals (sailors, boat rental, bike, canoe & kayak hire, accommodation, restaurants, local producers …) and canal and river trusts. Canalfriends works closely with community members to develop new activities and strengthen existing ones. 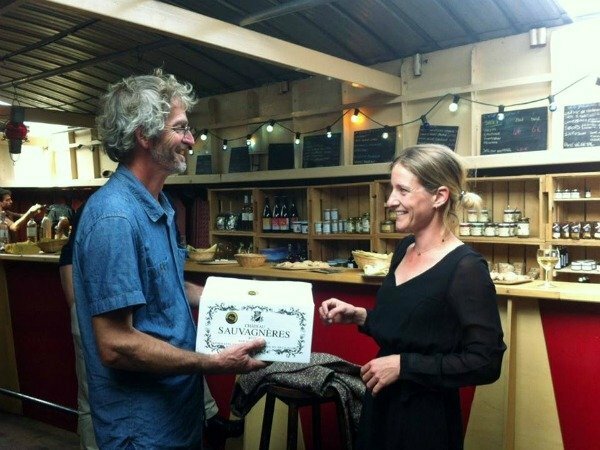 Our members are located on the Canal du Midi, Canal du Garonne, Garonne River, Dordorgne river and on waterways throughout France and beyond. 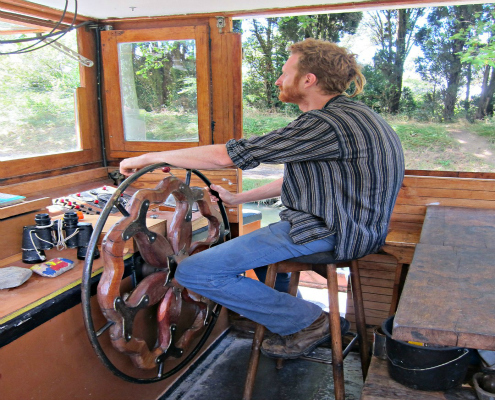 We offer advice on inland waterways destinations, promote new activities, find business partners for community members and sites for waterways based projects . If you would like to discover, live, work on our rivers and canals or promote your waterways based event, activity or business, join us!